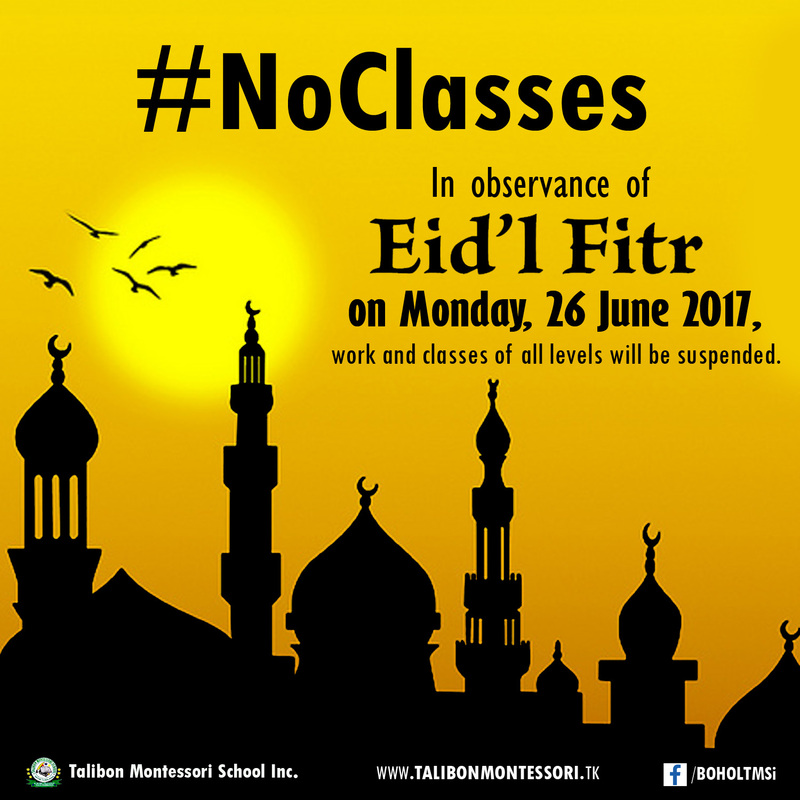 Also known as “Eid-al-Fitr”, “Wakas ng Ramadan” and “Pagtatapos ng Pag-aayuno”, it is a national public holiday for all in the Philippines. Originated by the Islamic Prophet Muhammad, Eidul Fitr is a cause for celebration and thanks giving to Allah. Eidul Fitr has been proclaimed a national holiday in the Philippines since 2002, and was the first predominantly Christian country to do so. This proclamation was made to foster peace and goodwill between major religions in the Philippines. Eidul Fitr is celebrated using the Islamic calendar “Hijra” and is also dependant on the lunar calendar. The combination of these means that the date to celebrate Eidul Fitr constantly changes. It is the duty of the National Commission on Muslim Filipinos (NCMF) to inform the Office of the President on which date in the Gregorian calendar it should fall. For Muslim Filipinos, Eidul Fitr marks the end of fasting during Ramadan. On this day, it is forbidden to fast as it is a day of celebration. Muslim Filipinos practice ritual washing before heading to a community gathering, usually in a mosque, and offer special prayers to Allah. On this day, they give the obligatory charity in the form of food known as “zakat al-fitr” and listen to special sermons on the occasion. After attending this gathering, many families choose to celebrate with a feast with their extended family and friends. As it is a national public holiday for all, non-Muslim Filipinos may choose to spend the day with their family and friends. Shopping centres and public transportation continue to run as usual, with the exception of Muslim businesses closing or having limited trading hours on that day.